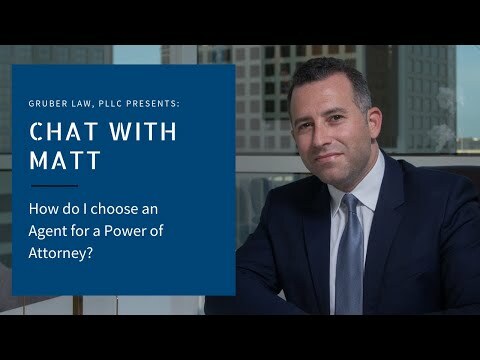 How do I choose an Agent for a Power of Attorney? What is a Healthcare Advance Directive? Can I avoid Probate if I don't have a Will? What is the administration of an Estate? Is it a good idea to name a family member or a friend as a Trustee?